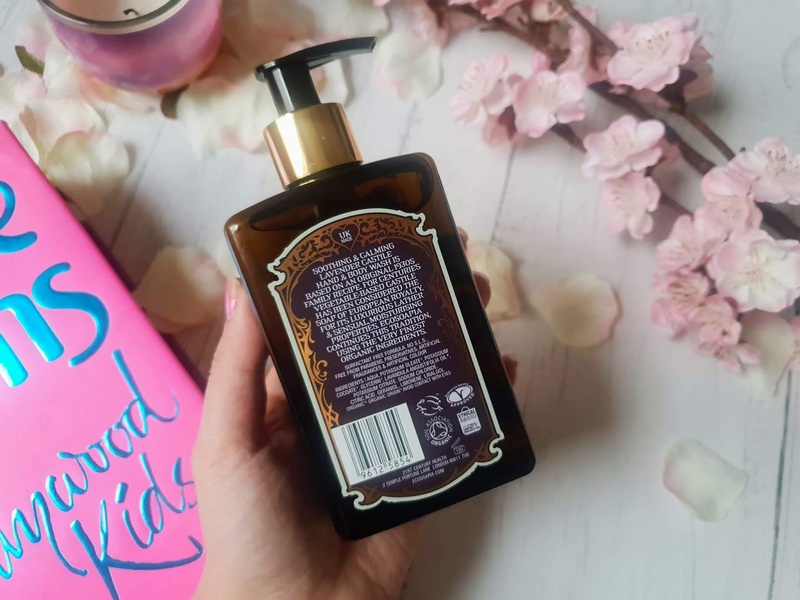 When it comes to handsoap I can be a little picky because my hands can get very dry and sensitive with quite a lot of hand washes so keeping a lookout for delicate hand wash is very important to me for sure. If I buy something that doesn't agree with my sensitive skin the skin between my fingers can start to peal and be quite sensitive and not only that can also make my hands quite dry. Eco Soapia Hand wash & Body wash is a range of 100% organic ( Soil Association Certified) pure castile soap that is made from the finest and organic ingredients. These come in 4 different scents and are very kind on the skin. It looks like its come from Selfridges beauty department when it first opened, doesn't it? I love the retro design of this. A lot of thought and effort has been put into the label and each label is a different shade depending on the fragrance. The bottle is made out of plastic but I honestly think it looks like glass and I think it would have been better if it was as it could have been reused but still its fab and works so well with its each to use the pump. Now the texture is quite unique actually as usually a lot of handwashes are quite thin. This, on the other hand, has a thick almost gel-like consistency. Well, its simply like any other handwash you would use just a little bit thicker that's all. I think one pump is enough as it covers both of my hands with a nice lather. I wash it off like any other handwash but this one makes my hands feel soft and clean too. I wasn't sure about the price of £7.90 but after using this for over 3 weeks now I do honestly think the price is justified in many ways. It comes in a 295ml bottle and trust me it lasts a long time as me and my family use it and they are still plenty left after using for nearly 3 weeks. Another thing is how amazing it feels on the skin! WOW; it doesn't hurt my hands at all and my goodness my hands can get super sensitive sometimes. 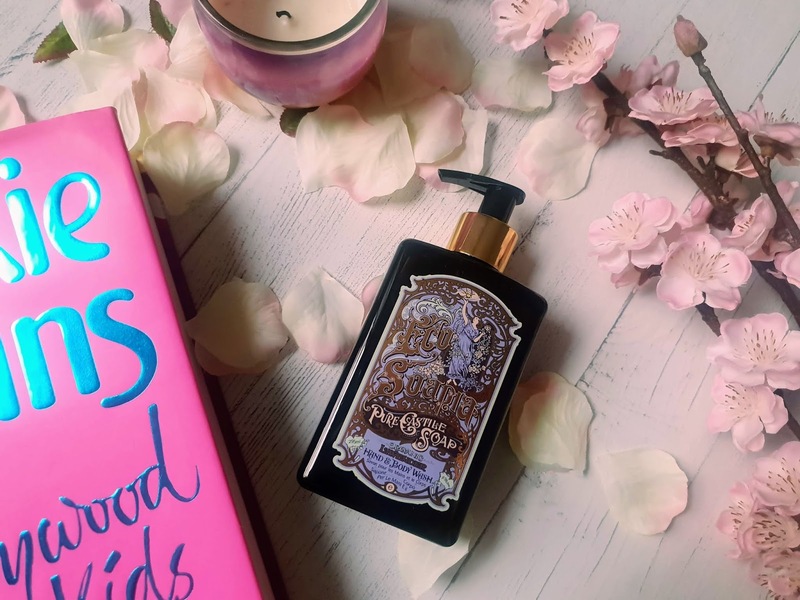 It honestly think the ingredients make this such an amazing product as its made from quality ingredients and the finest botanicals. The way each product is made is in a way in which it benefits the skin and keeps the ingredients as good quality as possible. Now, are you wondering if I would buy again? I would 100% buy from them again and I would pick the rose and geranium fragrance next time. 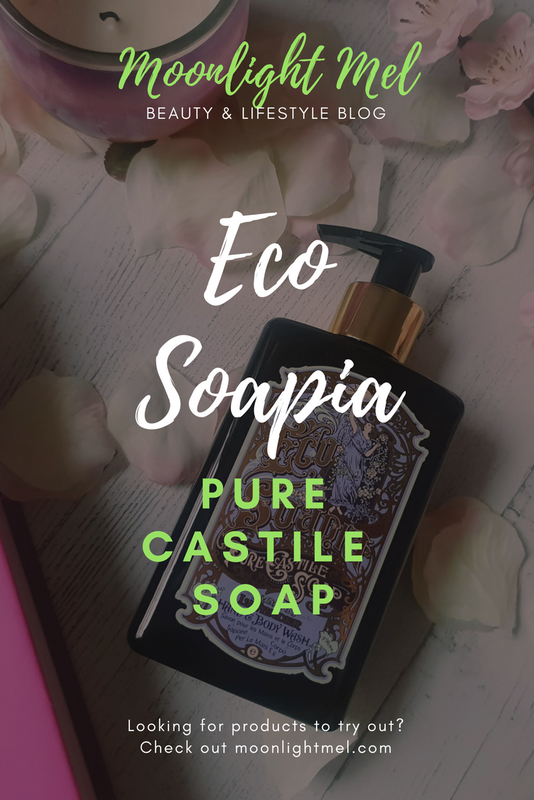 Where can I buy Eco Soapia? 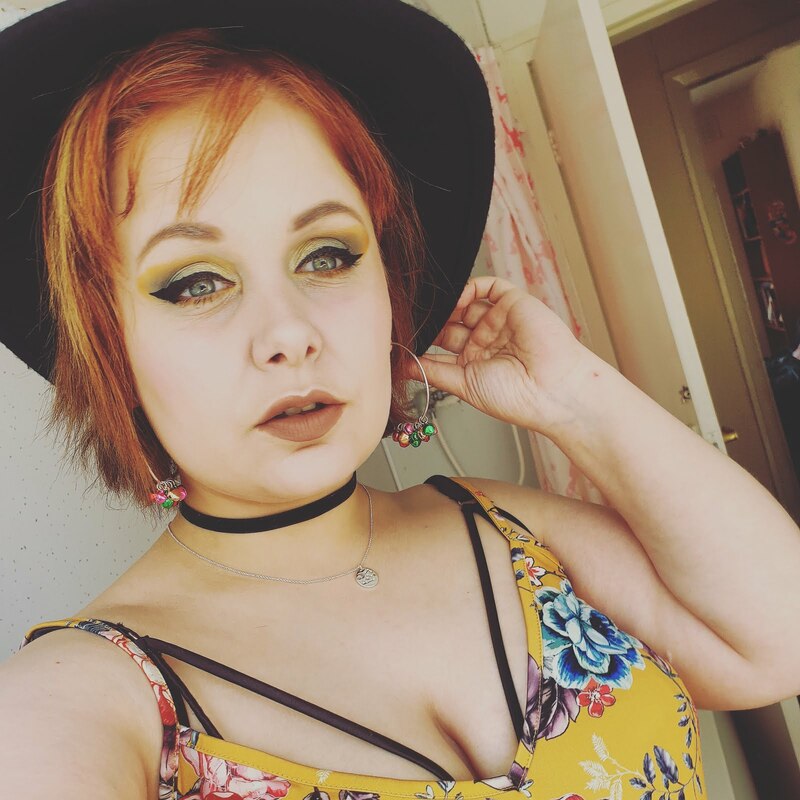 Quality ingredients are an absolute must nowadays - I'd rather pay more for a better products than save up money and use something that might damage my skin. Ooh Lavender sounds amazing aswell as sicilian orange! I love the design of the packaging and the product sounds gorgeous. Would love to get my hands on some of this as I suffer with sensitive skin aswell as eczema too! I see what you mean about the price, but I'm glad you think it's justified, I agree that it would have been much better in glass! The design is so cute and the brand sounds really great and ethical too! These sound so nice! 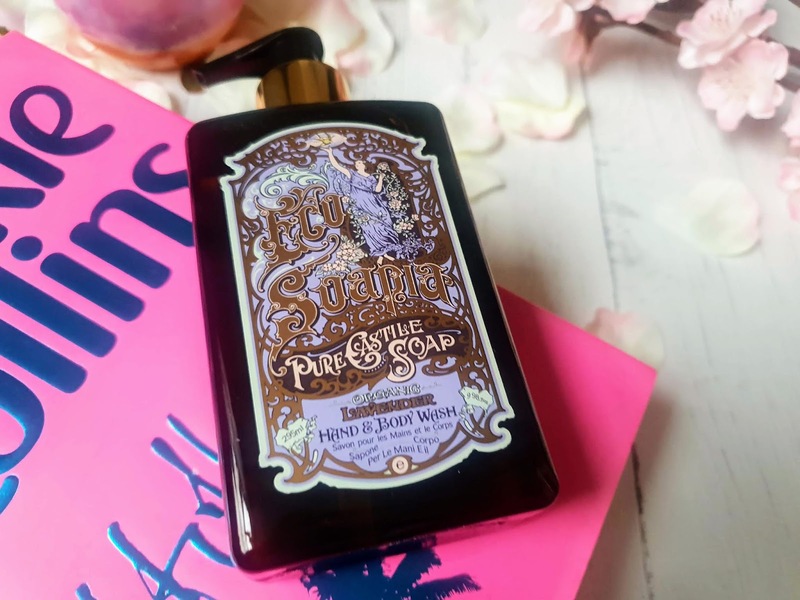 I hate harsh soaps that dry out my skin and am always on the lookout for new options! Thanks for sharing!